Hilary Meredith Solicitors has secured a settlement worth almost £7.2 million on behalf of a Navy pilot who suffered catastrophic injuries during the course of his duties. The pilot had landed his Merlin helicopter on the aircraft carrier HMS Illustrious at night-time, and was completing his post-flight inspection, when the flight deck lift was opened without a warning being sounded, causing him to fall a significant distance onto the deck below. As a result, he sustained a severe brain injury, together with multiple fractures and internal injuries. Although he had made a remarkably good physical recovery, he had been left with major problems of fatigue, cognitive impairments and behavioural issues, such that his career as a Navy pilot had been terminated, he was unlikely to be capable of remunerative employment and he was left with significant support needs. At a settlement meeting on 30.5.18, compensation of £5 million was negotiated, including around £3m for his lifetime care and case management needs. A significant element of the award provides for the rental of a respite flat, where the Claimant can stay during the week in order to manage his fatigue away from the demands of his family. It also provides for the Claimant to apply for further damages should he develop post-traumatic epilepsy during his lifetime as a consequence of his head injury. In addition, the Claimant will retain an Armed Forces Compensation Scheme award for his injuries, together with index-linked Guaranteed Income Payments in respect of his future loss of earnings and pension. 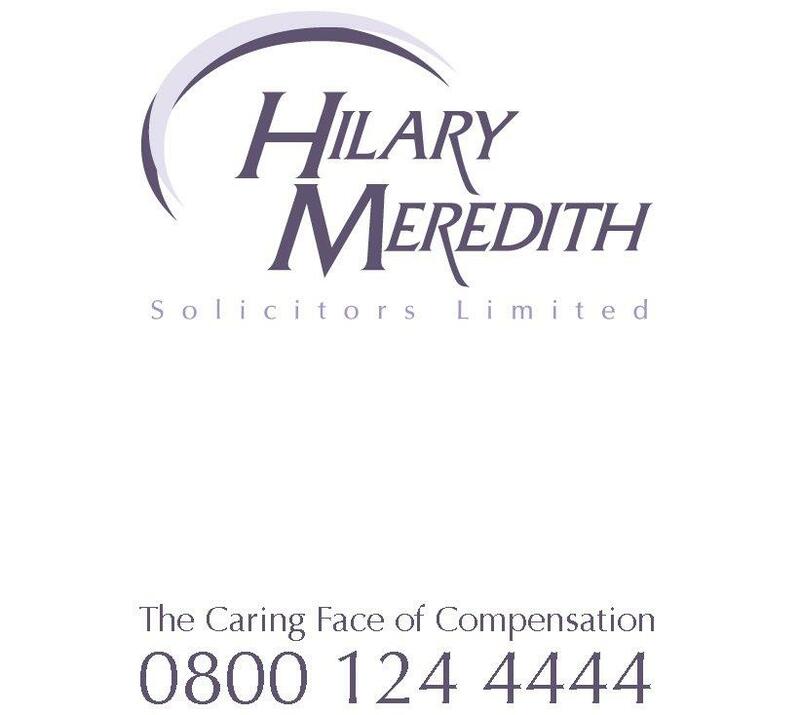 Hilary Meredith Solicitors instructed barristers David Knifton QC and Paul Kirtley from Exchange Chambers to act for the pilot and reach the settlement.